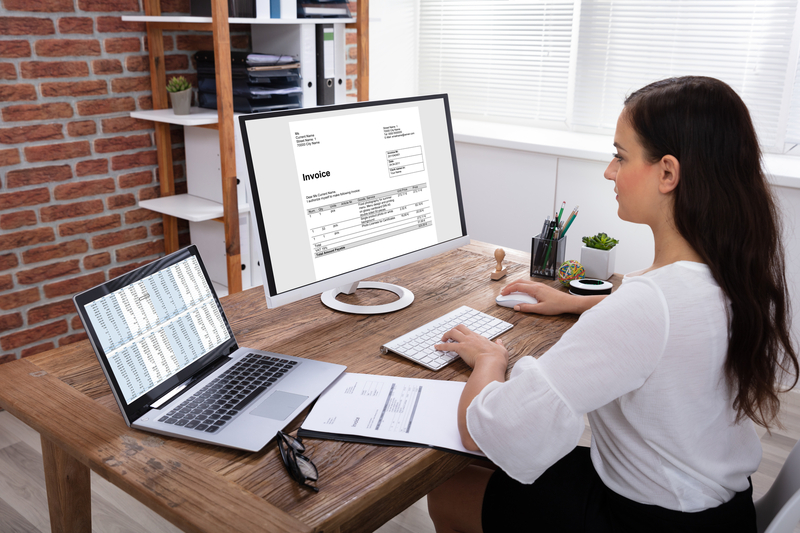 From sending client invoices to archiving contracts, businesses rely on the internet and software applications to boost the efficiency of operations. Technology is often complex, which is why you should outsource IT services support. Dedicated professionals will configure new equipment, recover and back up data, and provide additional solutions to keep your business on track. If you’re not sure when to call for help, below are a few situations when IT services specialists can come to the rescue. When Should You Reach Out to a Business IT Services Firm? Modern consumers use many different platforms to communicate. If your company only uses a phone system to interact with the public, an IT services specialist will introduce you to different platforms to increase consumer engagement. They can set up chat options on company websites, help build social media pages, and provide additional solutions to make it easier for consumers to connect with your team. To better help customers, all relevant information regarding their accounts should be inserted into a data management system. Searching through countless spreadsheets to find information can take time away from other tasks. An IT services provider can install software where data can quickly be transferred to your company’s record-keeping system, preventing backlog issues. Typing in a few keywords or selecting from drop-down boxes will also make it easier to find client information quickly. Cybercriminals often hack into business networks and gain access to sensitive information, holding the data for ransom. This is often made possible when malicious spyware and viruses weaken system security. If your cyber security has been breached, an IT services provider will install anti-virus software and take additional precautions to protect your network from future attacks. If you need professional IT services to address any of the above issues or prevent concerns, the staff at Network Solutions & Technology is standing by to help. Based in Suffolk County, NY, the company provides tech support, cybersecurity, and website development services to help company owners throughout the Tri-State area meet their business goals. To discuss your needs, call (877) 678-8080. Visit the IT consultants online for a closer look at the scope of their abilities.